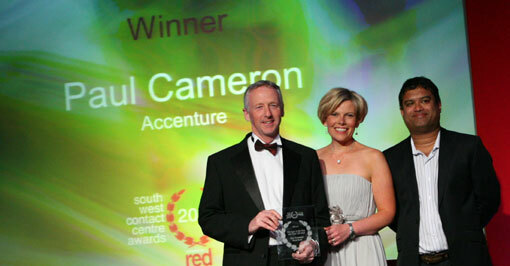 The South West’s top contact centres celebrated success at the third annual South West Contact Centre Awards. Read on to find out who the winners are …. Comedian Paul Sinha hosted the Gala Awards Ceremony to an audience of 330 guests where a total of 14 categories and awards were presented to a variety of worthy finalists from across the South West region. The first award, Business in the Community was presented to Bristol-based DAS Legal Expenses by Jonty Pearce, editor of Call Centre Helper. The second award was presented to Plymouth City Council in the category People Development, who were recognised for their initiative to improve health and wellbeing in the workplace. Best Support Team went to Bristol-based Capita Business Services (TVL), who were praised by the judges for their outstanding commitment and service. 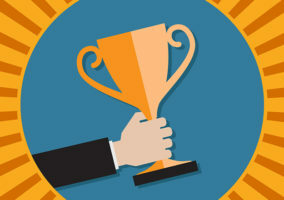 For a second consecutive year, the award for Best Outsourced Partnership went to Swindon Capita Partnership, who achieved the award in delivering the full service contact centre for Swindon Council. The fifth award was presented to Nationwide Building Society for their expertise and innovation in providing excellent customer service to their customers. The sixth award for Best Use of Technology was presented to Direct Line for Business for their development of a new re-keying software system to reduce wastage whilst improving the customer journey. 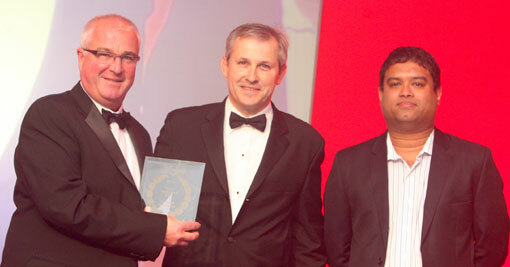 The last two categories were the new awards for Best Contact Centre. The seventh award of the Company Categories, the newly launched Best Public Sector Contact Centre was presented to South Gloucestershire Council in respect of their contact centre improvement strategy and staff engagement. 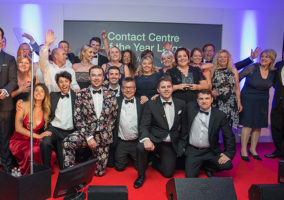 The eighth award for Best Private Sector Contact Centre was presented to Trowbridge-based Nutricia for their excellent practice for both staff and customers. Caroline Rowles, Claire Bryant, Helen Smith, Paul Jefferies, Karen Sheeran and Paul Cameron were winners in the individual categories, which were announced after dinner. 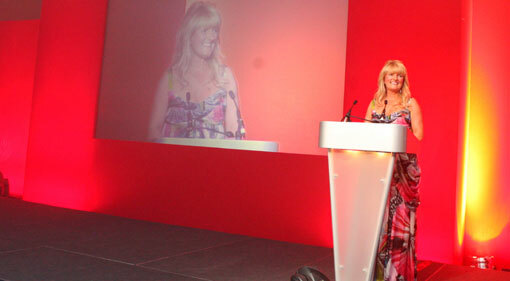 Caroline Rowles of Comet was announced Trainer of the Year for her expert delivery of training programmes which balance the needs of individuals and corporate objectives. 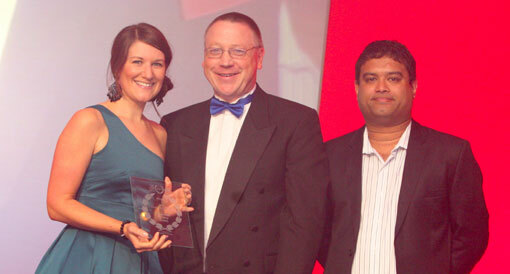 Support Person of the Year went to Claire Bryant, Screwfix, for her creative initiatives to improve engagement. 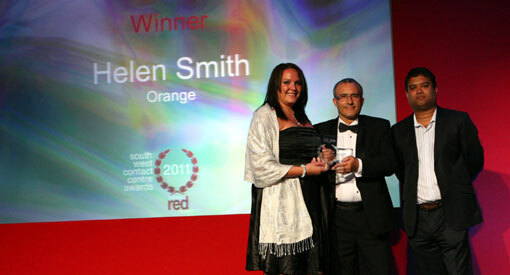 Agent of the Year was presented to Helen Smith who was rewarded for her exceptional levels of customer service. 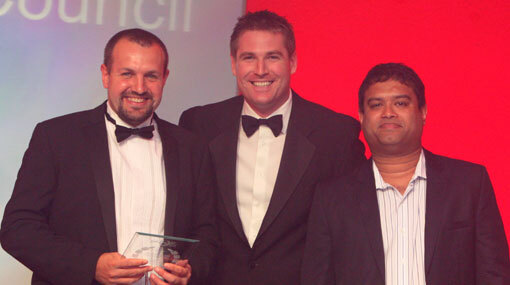 Paul Jefferies scooped an award for TMP Worldwide in the Team Leader of the Year category for his first-class leadership skills. 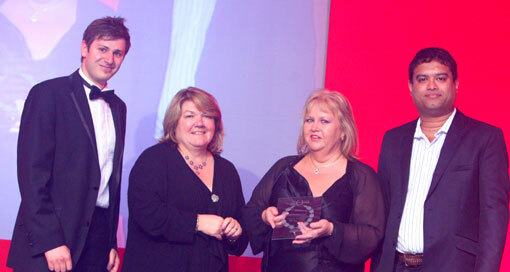 Manager of the Year with Under 100 Staff was presented to Karen Sheeran, LV= for her significant impact on operations. Exceptional management, leadership and innovation was celebrated as Paul Cameron was crowned Manager of the Year with Over 100 Staff. 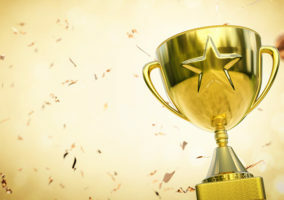 The South West Contact Centre Awards aim to recognise the excellence in its ranks in order to improve perceptions of the industry and create a professional environment.